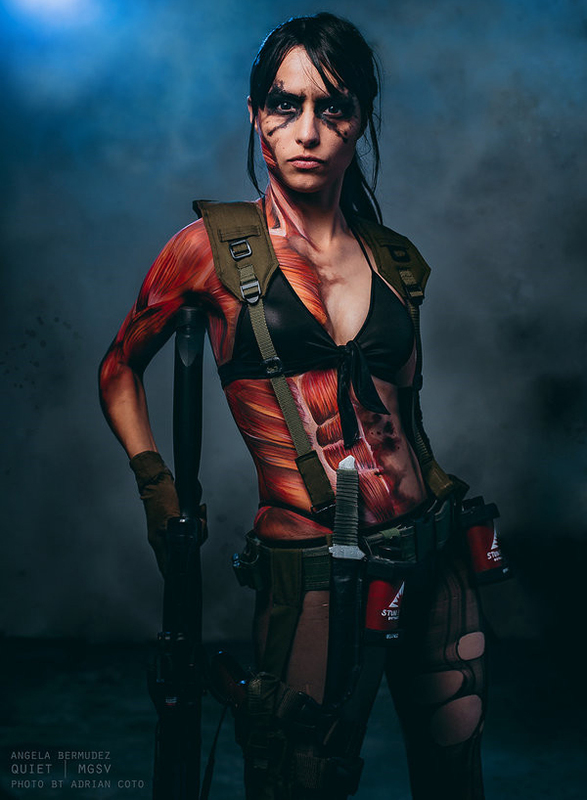 Body Paints and Cosplaying, just can’t get much better and these are top 10 body painted cosplays and number 3 is going to skip your heart beats twice!!! 9. Creepy Titan Shifter and Female Titan.